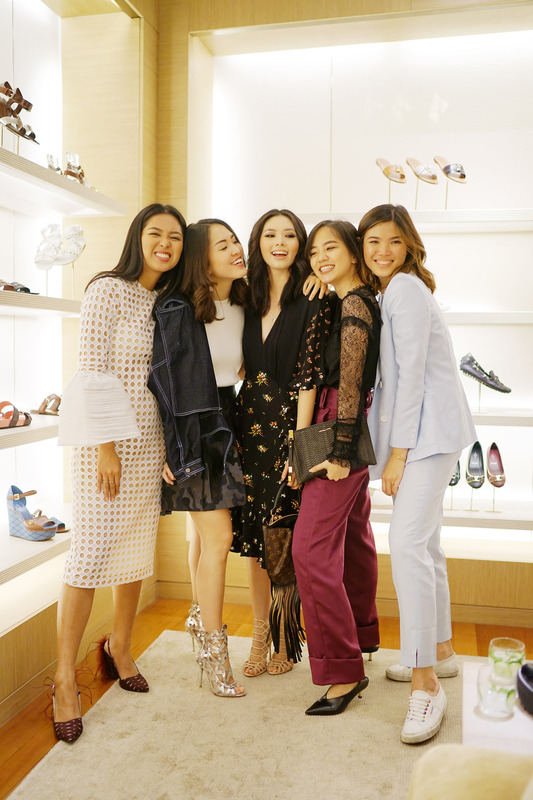 Last Thursday, I was honored to attend Louis Vuitton’s event #MAKEAPROMISE as one of the ambassadors representing Indonesia – alongside with Julie Estelle, Eva Celia, and Dion Wiyoko. In partnership with the United Nations Children’s Fund (UNICEF), Louis Vuitton launched its stylish pieces from the special-edition Silver Lockit collection, including silver pendant, which retails for $600 – and bracelets for $500, will be for sale. For every Silver Lockit item purchased, $200 will be donated to UNICEF, the international non-profit organization to support children in need of nutrition, food and water in 190 countries and territories. Attending this event certainly paved a way for me to show my heart towards the children in need. The event was synchronously held at its 460 stores worldwide, including at Jakarta, Indonesia. It took place in Plaza Senayan. It was an amazing event. Every guest came to support this charitable campaign by making a pinky promise and share a post on social media using the hashtag #makeapromise.